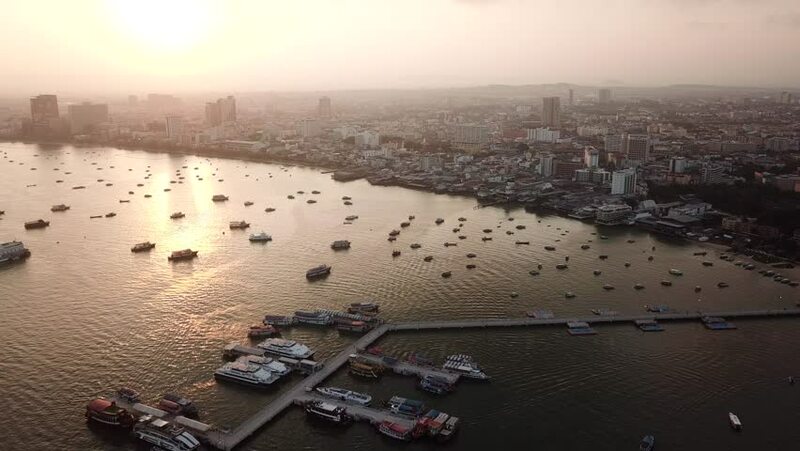 Aerial view Sunrise at Pattaya beach in Thailand. 4k00:13Dollyzoom fly over a city sunset at wintertime with purple sky. sd00:511960s: The city of Newcastle, Pennsylvania, is shown, in 1967. 4k00:27Aerial shot of Morningside area in Durban, South Africa.